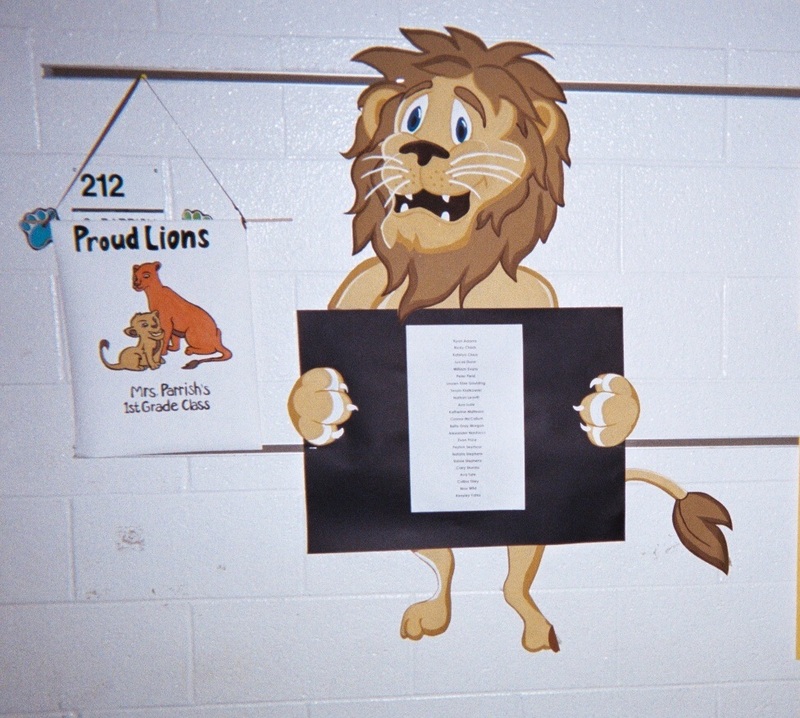 One teacher posts a Proud Lion bulletin board with a sign up sheet for kids to join his promise to be proud of practicing good conduct. It’s cool to break rules if you can get away with your actions. Many athletes do get away with what many of us might call questionable behavior. I’ve taught many children, particularly boys in grades 3 – 5, who aspire to be professional athletes (they write about it with me)…not just for a love of a sport, but because of the fancy clothes and cars and rings and things that accompany fame and are part of fortune…publicized in a menu of media outlets. How then do we teach that uncool often has negative consequences? 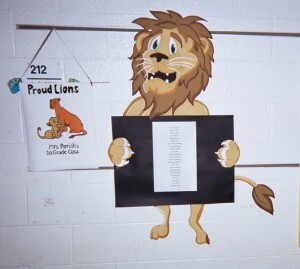 Post a Proud Lion Bulletin Board – Focus attention on uncool negative consequences by posting a Proud Lion (or other school mascot) bulletin board in your classroom. Host a class discussion about how uncool actions can have negative consequences. Offer examples, such as a poor test score that results from not paying attention at lesson time and/or not doing homework. Make the connection between good test scores and successes that can follow from them. Invite students to name uncool negative consequences and what causes them. Add the class list to the Proud Lion bulletin board. How else can you focus attention on uncool negative consequences? 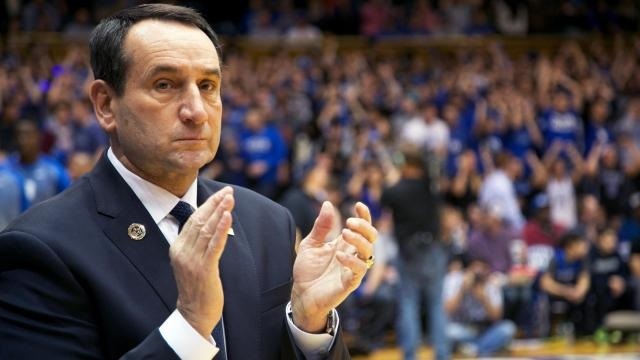 Shine a Spotlight on Superstars Who Show Good Character – Introduce students to sports stars and coaches who exhibit good character; coaches like Mike Krzyzewski, head men’s basketball coach at Duke University in Durham, North Carolina (US). …and Mike Krzyzewski’s amazing stats usually follow. But, record-setting basketball stats aren’t all that matters to Coach K.
Helping students learn that uncool has negative consequences and teaching winning character traits matter to him right along with the game of basketball. If character traits that are taught in many elementary schools were a “team” of their own, respect would draw on other “players” in a student’s development along with trust and responsibility. He emphasizes the importance of creating a great environment by first respecting yourself with proper preparation and then respecting your team (or class) by never being late and always showing consideration. Respect shines through in good teaching. 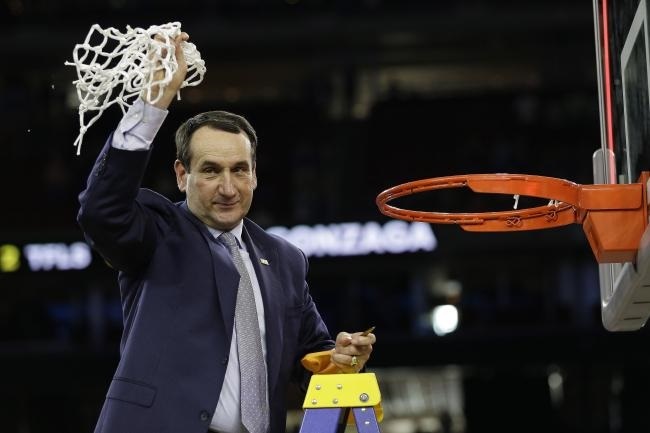 “Teaching is coaching; coaching is teaching,” says Coach K. “I think of myself as a teacher; it’s just that I have an athletic team,” (instead of a classroom full of students). Teach that knowledge is a smart defense against uncool negative consequences. Help students see that knowledge is a power base for success in life, a base that is built on paying attention. Explain that paying attention is another way to show respect. Picture your class as a team if doing so helps you focus attention on uncool negative consequences. Help students see that good character traits score the most wins. 1 Pings/Trackbacks for "Focus Attention on Uncool Negative Consequences"